Porphyry plattens are ideal for use as stepping stones in your garden. 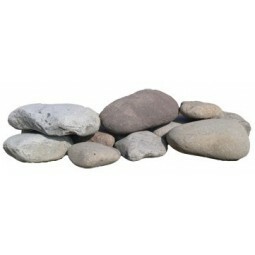 These rocks are available in small or large quantities. 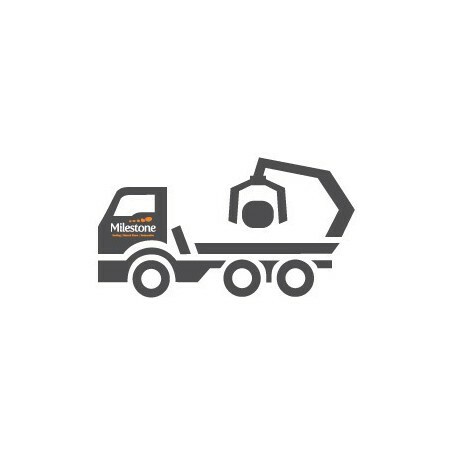 All of our boulders are sold by the tonne. Please call us directly to discuss your size and quantity requirements. These Porphyry plattens are formed of a beautifully smooth, rounded and flattish material that lends itself well to Japanese-style gardens and other spaces that require more of a delicate-looking aggregate. Porphyry plattens can vary in colour, with purples, browns and greyish blues often making it into our ever-expanding collection. 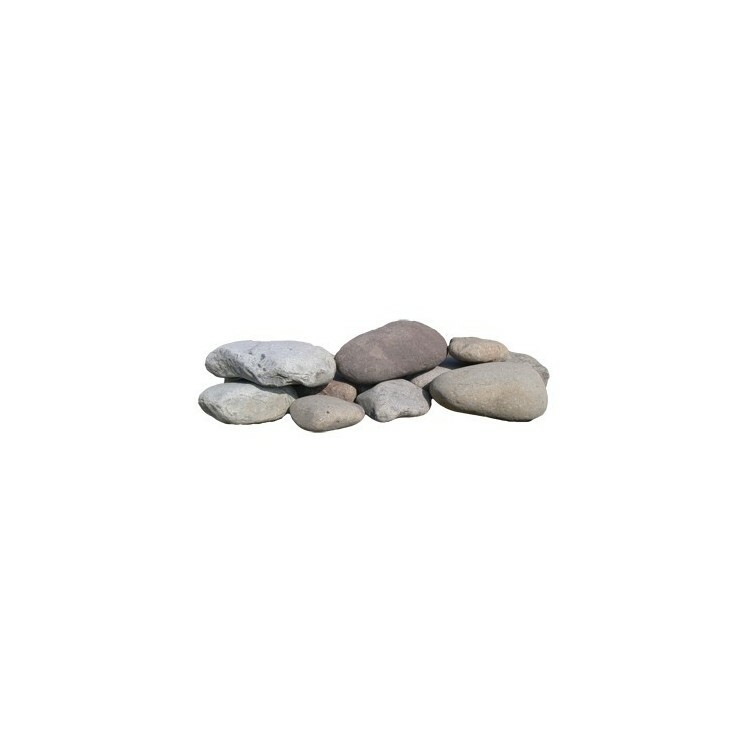 These rocks are ideal when placed as stepping stones within your garden, or for use in shallow ponds. 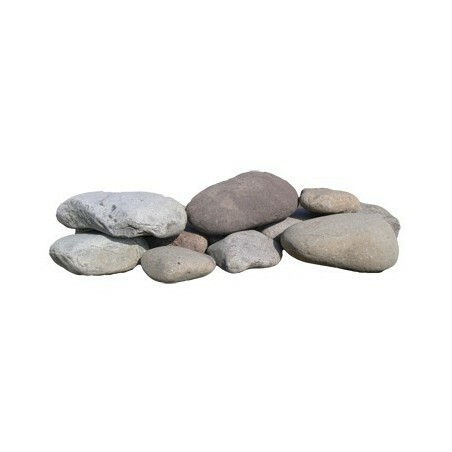 They also make fantastic features sat alone or within larger flower beds and water features. Their distinctively flat nature also makes them ideal for natural seating solutions.